I’m grateful to have America’s Cup out of the courts and moving toward, I hope, a dynamic, historic 34th match, but a new email exchange confirms that for one man, it’s not over. That would be Jaume Soler, the Spanish Olympic sailor and journalist who broke the truth about the faked-up Club Náutico Español de Vela (CNEV) back in 2007 and for that is out a small fortune in legal fees because—get this—the officers of CNEV sued him for libel, based upon statements made by readers in the Comments section of his blog. 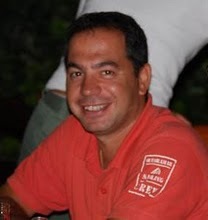 The case has already been to court, and the judge has already laughed CNEV out the door and ordered the parties to pay Soler’s legal expenses. But they haven’t done that. CNEV president Manual Chirivella and his fellows, all of them officers of the Spanish sailing federation, Real Federación Española de Vela, with their own legal expenses reportedly covered by that organization, have appealed, leaving Soler still on the hook. They categorize him as a disgruntled former employee. Doesn’t seem right, eh? When the rest of the sailing world has moved on to wondering what kind of boat we’ll be sailing next, and where. I’m pretty sure the top guys at BMW Oracle Racing didn’t need Soler’s revelations to guide their course of action, but he did provide interpretation for the rest of us. Such a pity. A proper challenge from a proper Spanish yacht club would have built on the explosive enthusiasm of the Spanish, and we could have gone back to Valencia for the next match with Cup-in-Europe momentum at fever pitch instead of dragging through the courts for two and a half years to get to whatever the heck that was that happened last February. Jaume saw through what Larry Ellison’s people also saw through, leading to BMW Oracle Racing’s surprise challenge, Bertarelli’s rebuff, and ultimately to a court ruling that an intent on the part of CNEV “to have” a regatta is not the same as “having” one and that CNEV was not therefore a legal challenger while Ellison’s Golden Gate Yacht Club was. 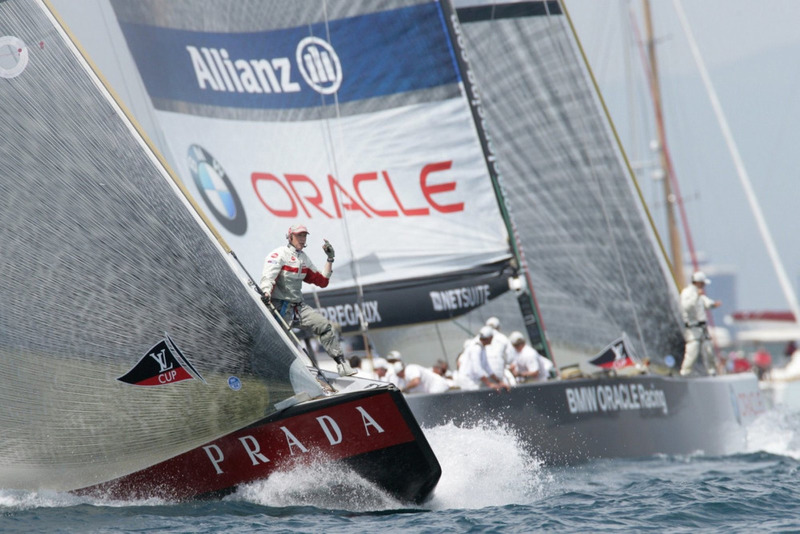 Is the headline, “Luna Rossa Wins!” or is it, “BMW Oracle Loses! We were only days away from watching the Chris Dickson airshow—CEO, skipper, helmsman and chief pencil counter—implode with two prestart fouls administered by his opponent, Luna Rossa helmsman James Spithill. The same James Spithill who last February helmed the big tri, against Alinghi. Tras ganar el juicio en primera instancia con absolución para mí y condena a costas para los demandantes y tras recurrir la sentencia por su parte, el mundo de la vela sigue mostrándome su soporte, al que estoy muy agradecido y que demuestra que no estoy solo en esto. Es más, tras el recurso presentado la fiscalía volvió a rechazar todos sus argumentos contra mí, con lo que no sé exactamente lo que buscan en todo esto. Algunas muestras de apoyo han sido a título particular, otros las han mostrado públicamente caso de compañeros de medios de la importancia de ABC y La Vanguardia, de equipos como BMW-Oracle a través de su director de comunicación Tim Jeffery, de páginas web como Yacht Click y de periodistas y medios internacionales como Sail World, Alan Block de Sailing Anarchy o el último ha sido de Kimball Livingston editor de la prestigiosa revista estadounidense Sail Magazine. Tiempo atrás Sailing Anarchy publicó un artículo en el que decía que usted está en litigio con el CNEV. Mi pregunta es si esta información es correcta, con lo que le pediría que me lo confirmara. El mundo de la vela y la Copa América tiene una deuda con usted por ser el primero en destapar al CNEV. Usted no merece esto, merece algo mejor”. Con lo fácil que lo tenían y aún lo tienen para terminar con todo esto. I aren’t one, personally, but I know some, and Southern California writer/photographer James Longton has produced a nautical crossword puzzle book for those who like to mix their obsessions. This is your alert. You can find the goods at James’ website, jameslongton.com. From her decks the New York Yacht Club signaled the start of Race 7 of the historic 1983 America’s Cup match, and from her decks they later signaled the finish of Race 7 and the end of NYYC’s 132-year run with the Cup. 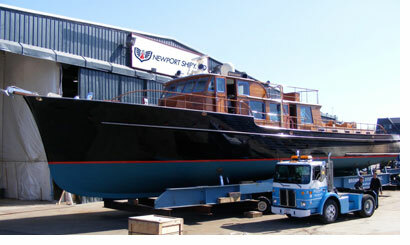 Now Black Knight has emerged from a major overhaul at Newport Shipyard looking good for a long while to come. Launched by Goudy & Stevens in1968, Black Knight became an enduring symbol of the Cup in Newport and its legacy. Charlie Dana of Newport Shipyard writes, “I remember how, when she entered the harbor in Monaco with quite the fleet staring back at her, she stole the show even in that company. All the boats save one have finished the Regata al Sol from Pensacola to Isla Mujeres, off the coast of Yucatan. Carried Away, a Moorings 432 racing in the non-spinnaker division, still had 120 miles to go at midday Monday and showed a speed of 2.9 knots on iboattrack. No results have been posted online, and my contact buddies are beyond cell phone range . . .
It’s impossible to ignore 16-year-old Jessica Watson, even though I prefer to not add fuel to the “youngest circumnavigator” contest. The fact is, her feat is the biggest thing to hit Australia since the America’s Cup in 1983. Can’t say as how the Prime Minister of anywhere ever came to the dock to welcome me back home. 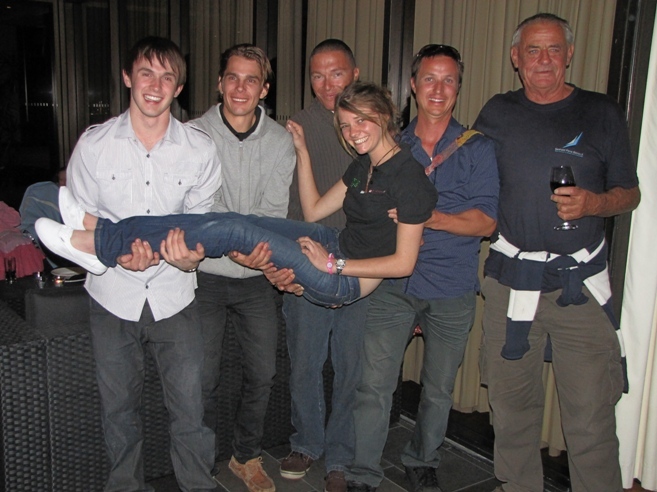 Here we see Jessica with fellow circumnavigators Mike Perham, Jesse Martin, Brian Caldwell, David Dicks, and Jon Sanders, mission accomplished and controversies be hanged.